For the Institute of Public Economics, Applications prepared a comprehensive forecast of employment by detailed industry (3 digit NAICS) and occupation (4 digit NOC) for each of three growth scenarios. The demand for workers was generated using Applications’ Employment Demand model. Five year GDP projections were made for each major industry group which resulted in a projection of employment by occupation and industry. The availability of workers was estimated using Applications’ Labour Redistribution Model. 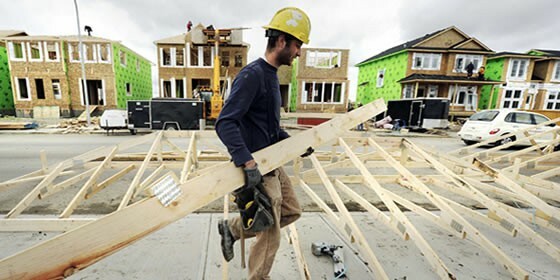 This analysis incorporated assumptions regarding the available supply of workers from natural increase and net in migration to Alberta, accounting for the loss of workers from retirement, for each growth scenario.